Buy 3 or more Genuine Oil Filters, Save $3.00 each! 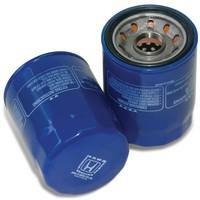 Puchase 3 or more Genuine Honda Oil Filters and get a special price: $4.95 each! Saves you $3 per filter! 20% off the original Marin Honda price!